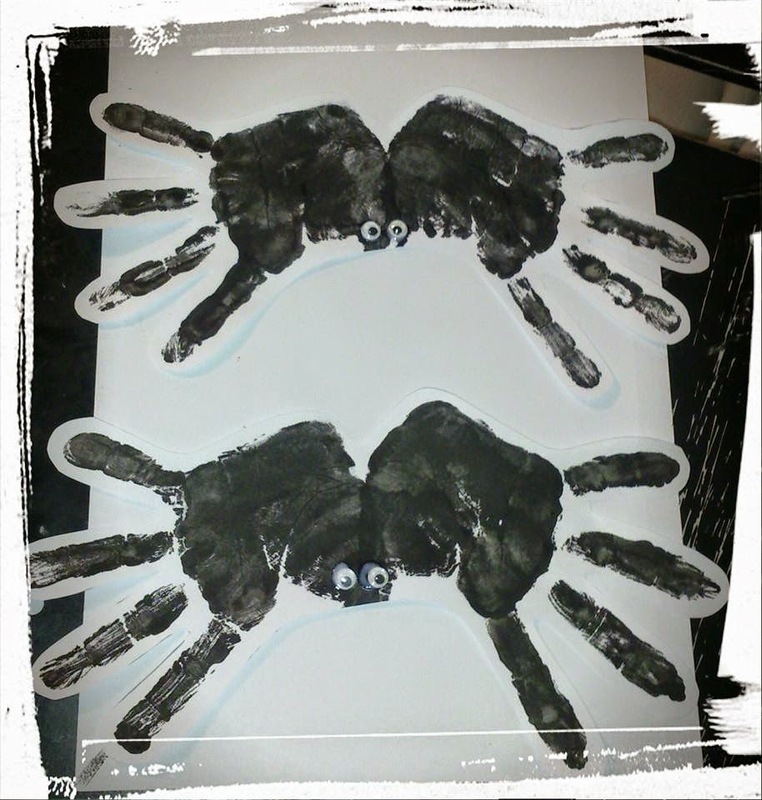 Halloween Crafts - Hand-print Spiders! Over the next week will be posting various arts, crafts and baking activities you can enjoy doing with your little ones in the run up to Halloween! Have you seen our post for Pumpkin Painting? If not check it out here - Pumpkin Painting Blog Post. So today we had a go at making some fun, funky spiders using our hands! All you will need is Plain paper, Black paint and a paint brush! 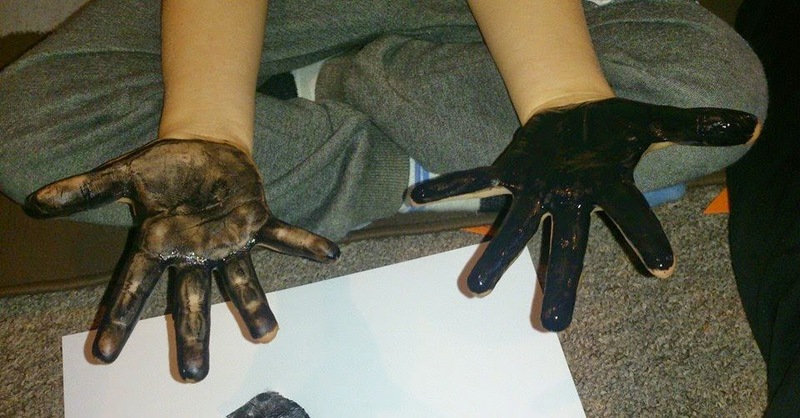 Using the black paint, paint your child's hand ensuring it is all completely covered in the paint. 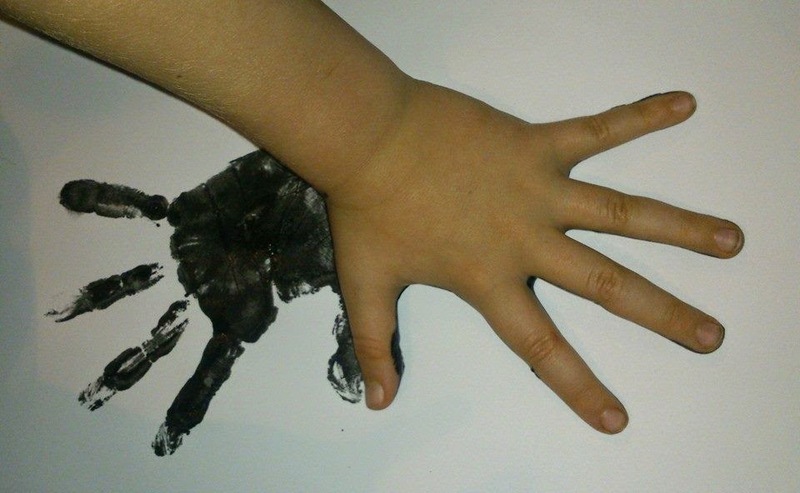 Now gently (with the child's fingers spread apart) place the child's hand onto the paper and apply gentle pressure to ensure the paint is transferred to the paper properly. Repeat this with the second hand ensuring where the 2 thumbs meet on the paper they slightly overlap to create the body. Now add googly eyes or draw/paint some eyes on. Ta-Da you have your spider. You could tape a piece of string or wool to the back and hang them up for funky Halloween decorations if you like. What a great and simple Halloween craft idea! Oh I love this, what a cool idea nad how simple, plus children love have a bit of messy paint play. Happy halloween! 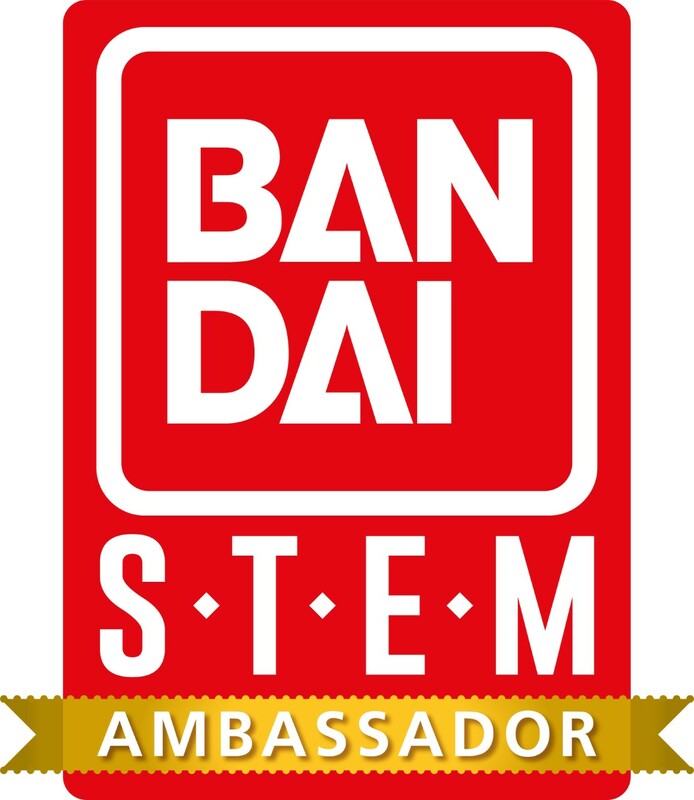 I'll be tuning into your series regularly during half term. We're planning lots of spooky fun in the run-up to Halloween! These look good fun, really easy. This is a lovely easy craft and one my youngest would love to do. What a great idea! I have never seen that before. Perfect for Halloween. What a great and simple idea! The final effect looks stunning! Well done and thank you for sharing. That is fabulous and so easy too! 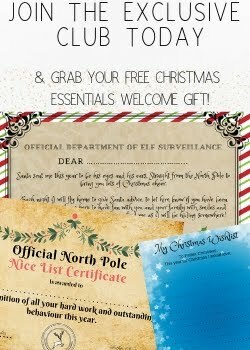 What a fun and fantastic idea! So easy and yet so effective. That looks cool nad I am sure your kids had fun, the messier the better in the fun world. These spiders look great - something we will try next year!